Testing bare fiber just got a lot easier and faster. The Divot® Bare Fiber Adapter (Tester) accepts cleaved and non-cleaved fiber, requires only 3/4” of bare fiber exposed and has a typical insertion loss of less than 0.5 dB when using cleaved fiber. No messy gel applicators or reservoirs to fill. Simply strip your fiber and insert. 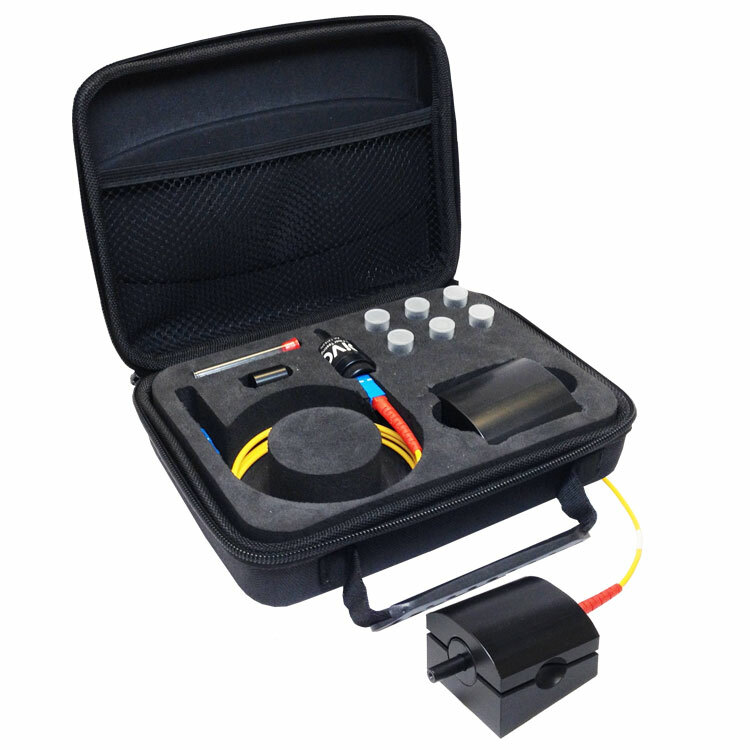 Designed to quickly connect to unterminated (bare fiber) for testing, servicing or communication requirements. The Divot® device is ready to use right out of the box. 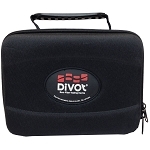 All you have to do is connect the patch cable to your test equipment and insert bare fiber into the end of the Divot® module. Preparation of the bare fiber is easy. Simply strip and clean a few inches of fiber down to 125uM cladding, leaving approximately 3/4” of bare fiber exposed. Insert the bare fiber into the Divot® module until it stops. Connections are suitable for many testing applications with results similar to a standard terminated piece of fiber.